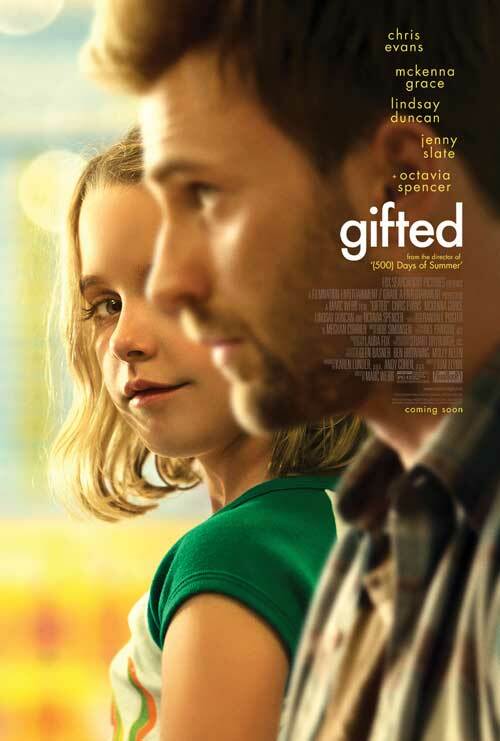 North Texas Kids is giving away a limited number of FREE passes for an advanced screening on March 16th of Gifted starring Chris Evans (Captain America). Thursday, March 16th at 7:30PM at Angelika Film Center Dallas. Ready to get your FREE passes?